EliptiGOs are a new breed of exercise machines. 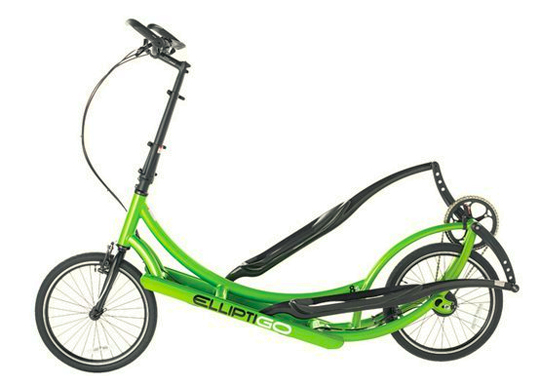 Take an elliptical and put it on wheels, that’s what the EliptiGO is. If you’ve ever seen one on the streets, there’s no doubt they look really cool, but when the starting price is at $1,799, that puts a lot of people off. In the first place, with that kind of money, why not buy a bike? There’s no doubt that the EliptiGOs are cool, but for me, they are a little too pricey for a mobile exercise machine. Apart from the price, looks like fun.